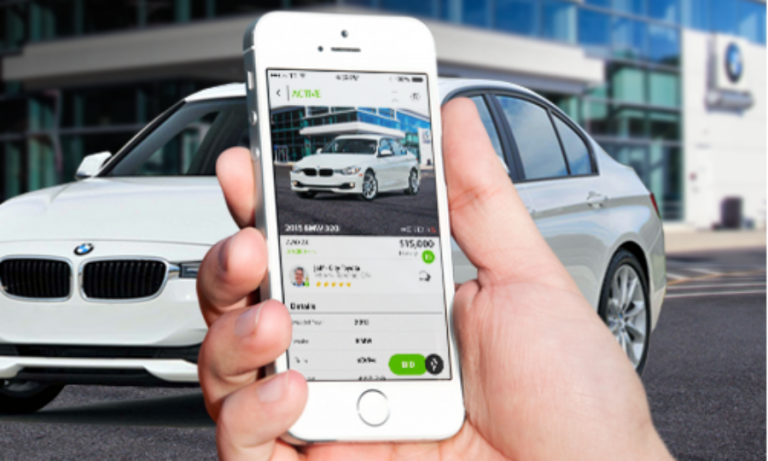 A new version of TradeRev's used-vehicle purchasing mobile app, from KAR Auction Services, has added dealer-support features in Canada and the United States. 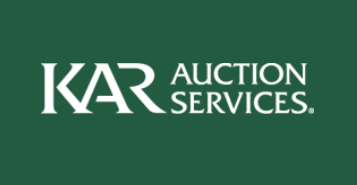 KAR Auction Services has acquired all of the Canada-based TradeRev technology that allows dealers to electronically buy used vehicles before they reach physical auctions. 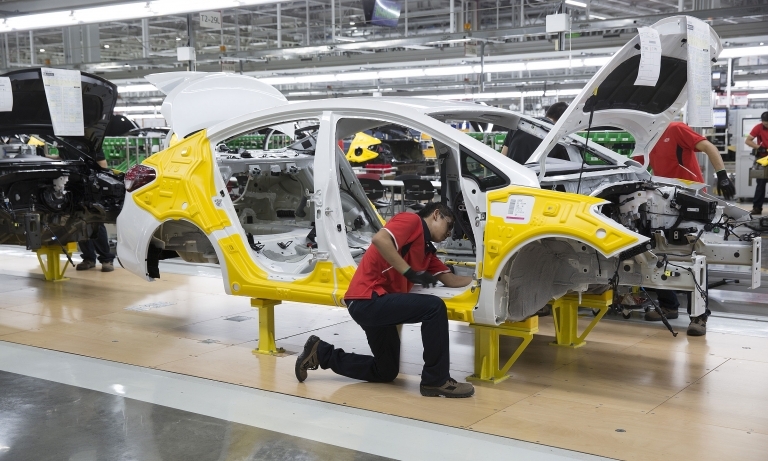 Automakers set a North American production record in 2017, building 17.9 million light vehicles in the U.S., Mexico and Canada. 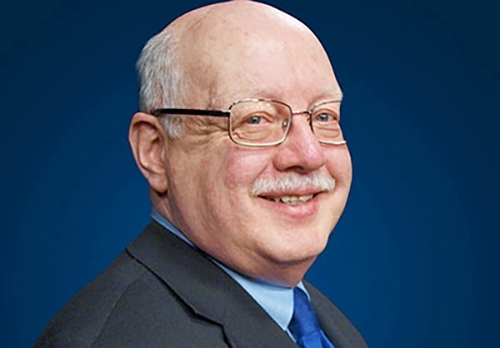 But the nature of North American auto production has changed profoundly.